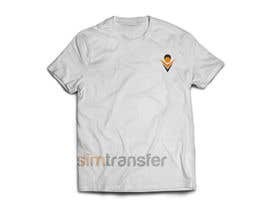 I need our logo to be redesigned. That's the main job. We have an existing logo but the name of the website is changing and I want to keep the same concept on the logo but change the name. It's a text based logo. 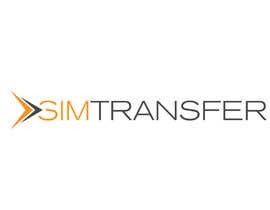 The old logo is attached, the new logo should be somewhat the same but the name of the platform to use now is SIMTRANSFER.COM. This should appear in the logo. It's for a money transfer company for people sending money back home. Think of [login to view URL] and [login to view URL] as competitors. After the logo, I will need business cards, t-shirt and a flyer to be designed in this same project at the same prize money. FRONT: Logo, tagline = Faster, Safer, Cheaper. name = Stone Atwine, title = CEO & Co-Founder, phone = +256 772 533 848, email = stone@[login to view URL], twitter: @stoneatwine, url: [login to view URL], address: Plot 67A, Spring Road, Bugolobi, Kampala, Uganda. FRONT: Logo, tagline = Faster, Safer, Cheaper. 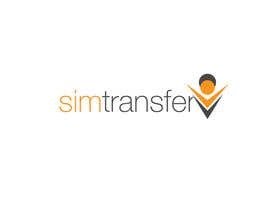 name = Stone Atwine, title = CEO & Co-Founder, phone = +256 772 533 848, email = stone@simtransfer.com, twitter: @stoneatwine, url: simtransfer.com, address: Plot 67A, Spring Road, Bugolobi, Kampala, Uganda. 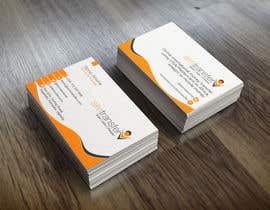 Let's keep the card really simple. #21 Sir, I have uploaded 3 entries more.. You will like it.. Please comment on Entry #7.